Florence is a stunning city of cobblestone piazzas, awe-inspiring architecture and a wealth of masterful art to explore. But in a city with beautiful attractions at every turn, how do you go about sticking to your holiday budget? Here, we've brought you a list of those that won't cost a single penny - or cent in this case. From quirky markets to walking tours, you can fully experience Florence and all her fabulous surroundings without feeling out of pocket. This L-shaped square in front of the Florence's town hall, Palazzo Vecchio, is a great place to while away some time on a sunny day, particularly if you're an art fan. 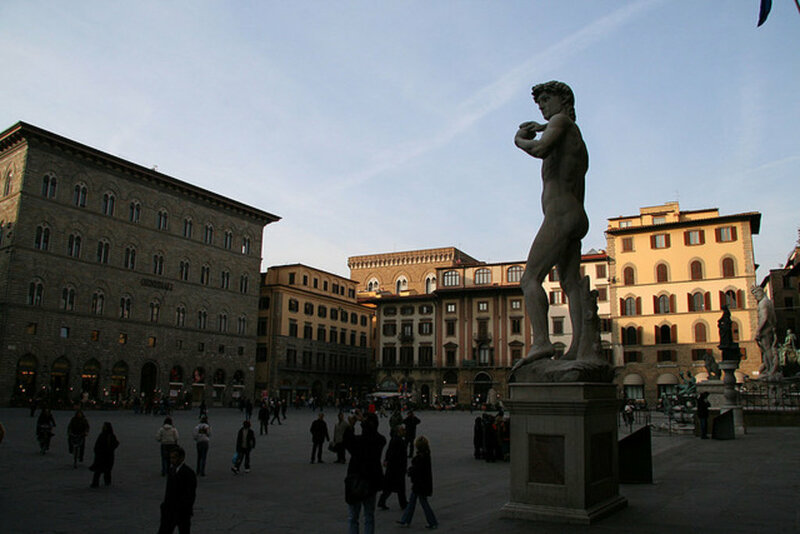 Pay homage to the various eye-catching statues such as a copy of Michelangelo's David statue, the Fountain of Neptune and the famous Hercules and Cacus statue by Florentine artist Baccio Bandinelli, all without hefting a huge gallery fee. 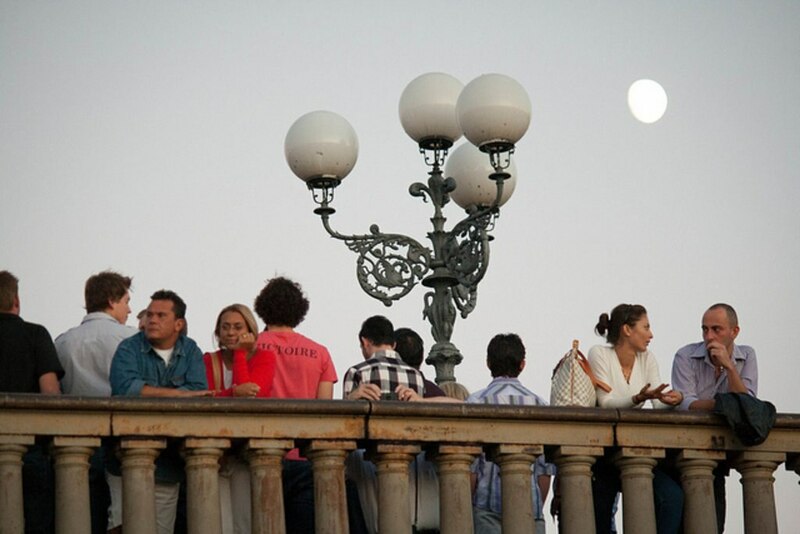 Designed in 1869 by Florentine architect Giuseppe Poggi, the Piazzale Michelangelo is a popular spot for tourists as it provides stunning panoramic views of the city and the Arno valley. A monument dedicated to Michelangelo is located here, showcasing copies of some of his finest works. Sip away on a latte as Florence goes about its business below. 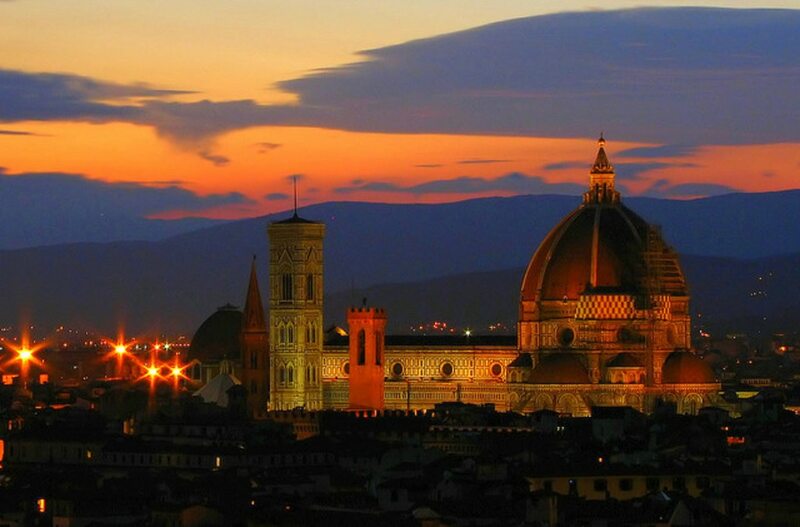 Don't miss the opportunity to take a free walking tour in Florence. The tour is arranged by local professionals working on a tips-only basis. Tours take place twice a day at 11am and 2pm leaving from Santa Maria Novella church. Learn all about the city's history and Renaissance art from the people who know it best, as well as visiting some of the famous monuments, statues and Piazzas. Even if you're counting your Euros, markets can be an incredible place to get a feel for local culture: here are some of Florence's best. Situated in the heart of Florence's historic centre, San Lorenzo, this market extends all the way from Piazza S. Lorenzo to Ariento Street. You will find an array of quality Italian produce from leather and clothing to regional food and spices (open Tuesday-Saturday each week). 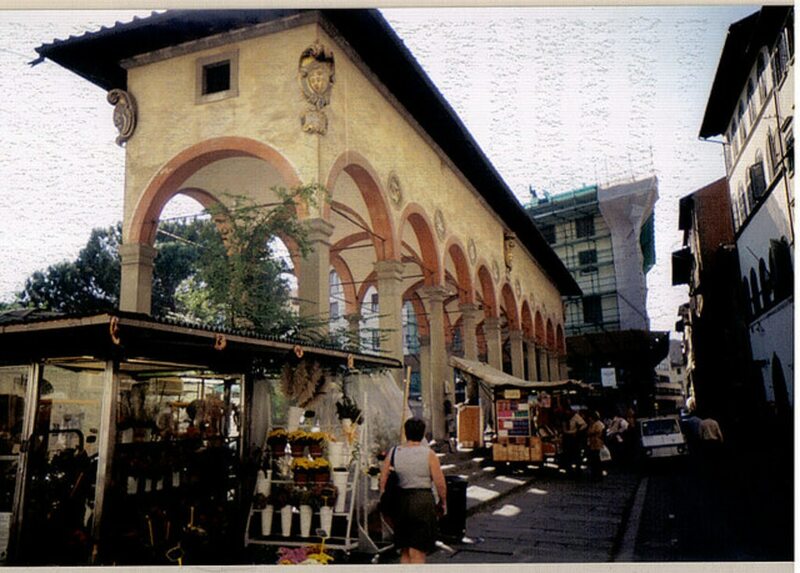 This famous flea market is located in Piazza dei Ciompi and is open daily from 9am. Known for being the cheapest market in the city, you can pick up something really unique - antique paintings, jewellery and furniture - without the antique price tag. This market is one of our favourites as not only can you enjoy having a look around the stalls, it is situated in the stunning Parco delle Cascine. End your browsing session with a romantic stroll through the city's largest park, with its wide avenues, shady trees and summer swimming pool. Planning a few day trips while you're in the city? Check out our recent blog post on exploring Italy from Florence. Images by runner310, Derek, Steven and Pablo, used under Creative Commons license.